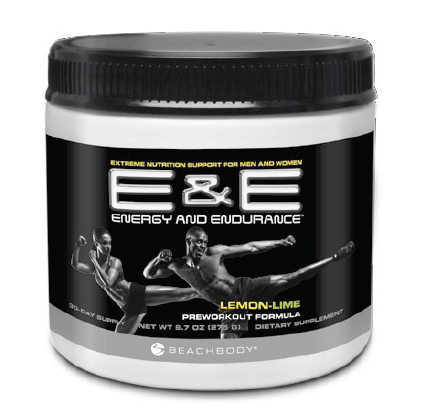 Looks like we can now talk about what Tony Horton, the creator of P90X, has been up to…P90X3 has been announced (though I believe by mistake.) 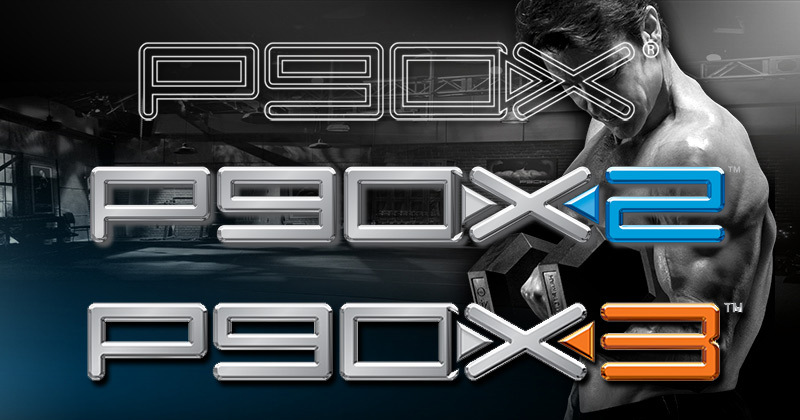 There wasn’t much info released about P90X3 but there is a quick P90X3 Preview & Release date. 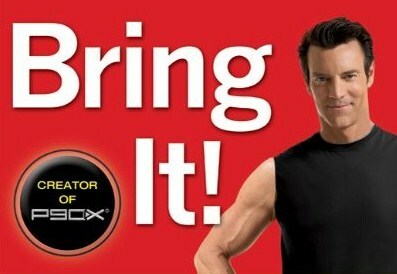 It looks as though P90X3 will be released THIS WINTER! Which gives me a new excuse to start telling everyone “Winter is Coming” ;). 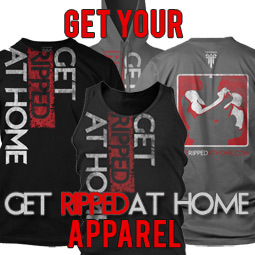 Keep coming back to GetRippedAtHome.com because I will give you the insider information on the P90X3 nutrition guide, P90X3 workouts, P90X3 schedule, P90X3 equipment and any other info that is released! 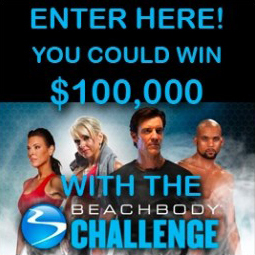 Just Type your name and email in the form below for the latest updates on P90X3! Below you will find a screen shot of some of the website that was released. 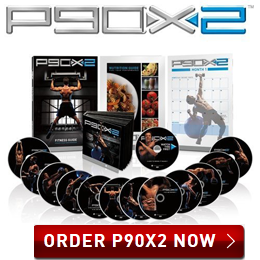 What are your thoughts about P90X3? Comment below! 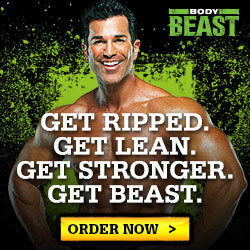 Do I get more works by ordering p90x3 with a coach vs just going to beachbody? 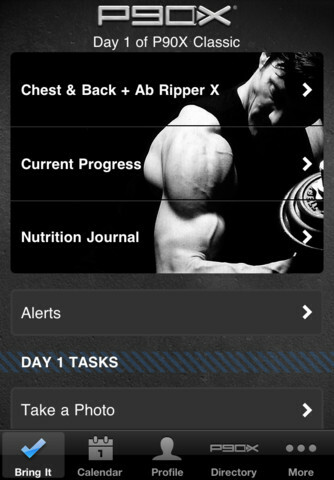 @ABrandNew Yes you do because you get the support and accountability that comes with a coach. 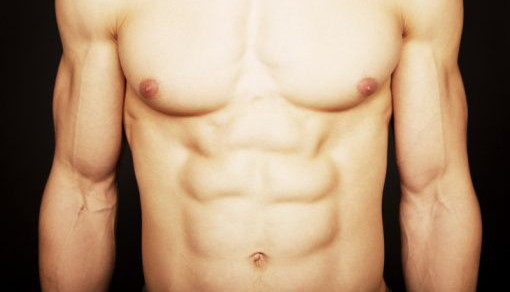 I am also P90X Certified and a cast member in P90X3. 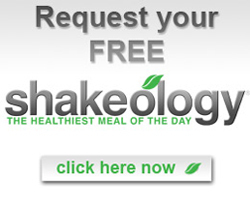 So I can help you get the most out of the program for personal goals. OMG!!!!! I'm so excited!!!!! What will be the focus of this one!? 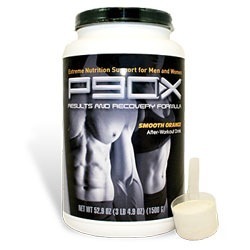 P90X was about losing weight and getting ripped/building muscle. 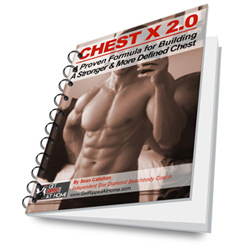 P90X2 was about maximizing sorts performance and core strength with muscle building and fat loss being an inevitable side effect..... What is this one's focus?? ?